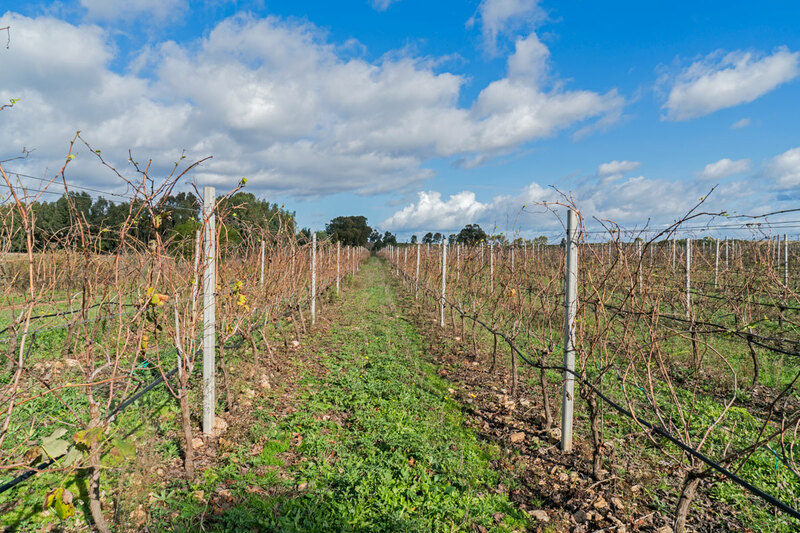 Fill out your info and we will notify you when the 2016 Alghero Cagnulari “Arsenale” Vigne Rada is back in stock or when a new vintage becomes available. 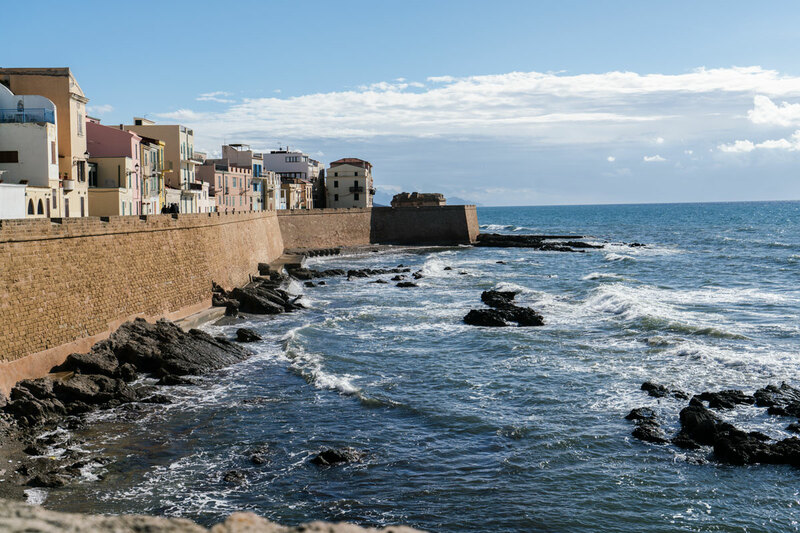 Another variety, Cagnulari, owns the spotlight around Alghero, on the island’s northwest coast. Thought to be the local version of Spain’s Graciano, possibly introduced to Sardinia during the period of Catalan occupation centuries ago, Cagnulari gives a dense, inky red that starkly contrasts with the comparatively lightweight, translucent Cannonau. In the three years since we began working with family-run Vigne Rada, we have seen their Cagnulari go from an unapologetically tannic, tooth-staining animal to something velvety, replete with rich black fruit and fragrant reminders of the scrubby coastal vegetation that surrounds the vineyards. 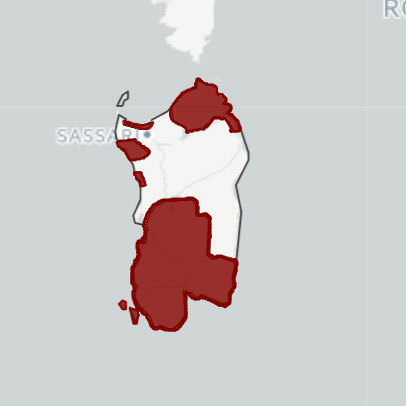 Like the Cannonau above, Rada’s dense, minty 2016 Cagnulari is a reminder to take Sardinian reds very seriously. 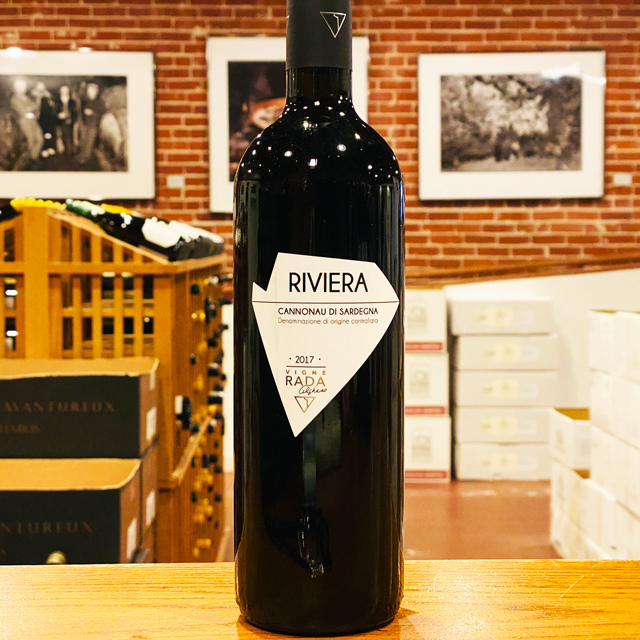 Make room on your table and in your cellar to savor novel flavors from these newfound stars of this Mediterranean paradise. 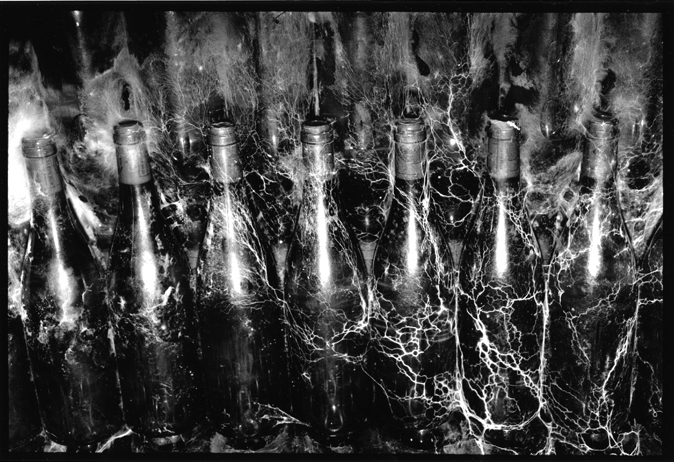 A banker by trade, Luigi “Gino” Bardino long entertained exiting the stagnant office environment and devoting his life to wine, his true passion. After years of studying enology in his spare time, Gino finally followed his heart’s desire and in 2012 Vigne Rada saw its first harvest. Gino chose only traditional grape varieties to the region, planting one hectare each year between two distinct terroirs. Farming is sustainable, by hand, with help from the whole family. 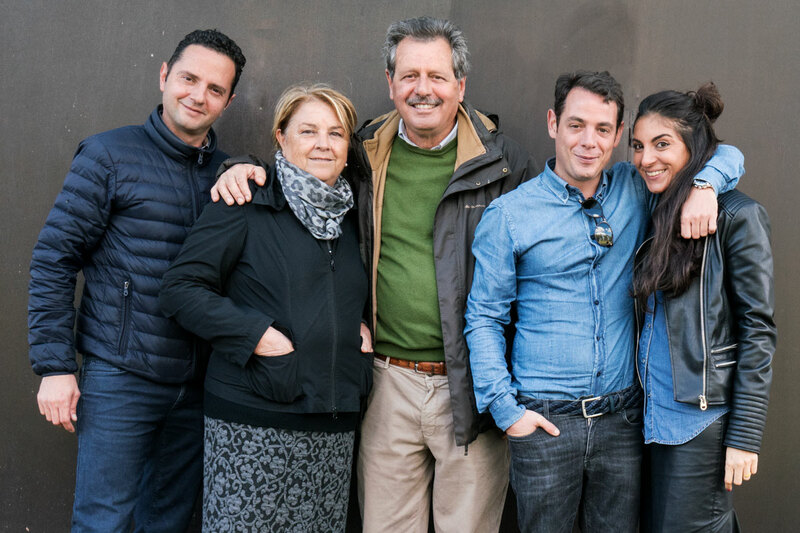 Like the man behind them, the wines of Vigne Rada are honest and straightforward—the result of a skilled artisan’s genuine passion for his craft. They deliciously reflect the coastal beauty of Alghero, and we are thrilled to offer them for the first time in the U.S.